Iran has voiced readiness to create favorable conditions for Azerbaijani businessmen to invest in the country’s provinces, Trend reported. 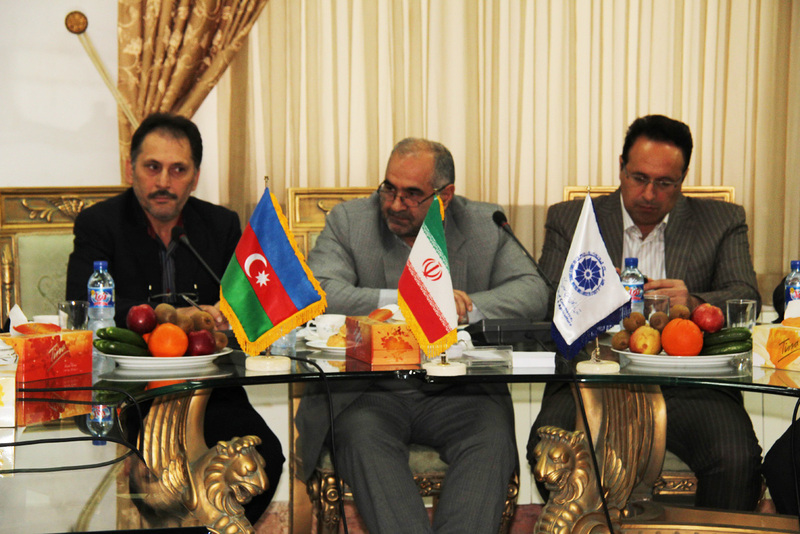 Abdullah Muhajir, the head of the presidium of Iran’s Chamber of Commerce said his country iis ready to create all necessary conditions for Azerbaijani investors of the private sector to invest in Mazandaran province’s economy. During a meeting with Azerbaijani reporters, Muhajir said although Iran and Azerbaijan are neighbors, the trade relations between the two are not satisfactory. “Products worth $3.65 million, in particular, livestock products were exported from Azerbaijan to Mazandaran province, while $33 million worth of products were exported from the province to Azerbaijan in 2014,” Muhajir said. He added that mainly, cement, fish products, flowers, plants and citrus fruits were exported from Mazandaran province to Azerbaijan. He further noted that Mazandaran is a most fertile and picturesque region of Iran, adding there are conditions for cooperation in various spheres, including tourism, agriculture, fishery, shipping and other fields. Muhajir went on to note that the media played an exceptional role in the development of relations, calling on journalists to contribute to the development of relations between the two countries. He expressed hope that reciprocal visits will further continue not only among journalists, but also businessmen, as well as representatives of other spheres, since the people of Azerbaijan and Iran are bound by ancient historical ties. Iran and Azerbaijan have had diplomatic relations since 1918. Iran recognized Azerbaijan's independence in 1991, and diplomatic relations between the two countries were established in 1992. Currently, the two countries are focused on expanding their economic ties, developing cooperation in various fields -- industry, agriculture, energy, alternative energy and transportation. Tehran has in recent years focused seriously on developing ties with neighboring countries, including Azerbaijan which enjoys various commonalties with Iran -- religious, historical and cultural.